Greybrook is a proud sponsor of the 3rd annual Italian Contemporary Film Festival (ICFF) Industry Day, on June 16th, a rare opportunity to spend an interactive day at Pinewood Toronto Studios, with workshops, panels, and technology showcase taking place. Industry Day is open to members of the film and gaming industries, press, and students, and is an invaluable opportunity for attendees to get hands-on experience with the latest tools and techniques in VR and 360 filmmaking. Held on Stage 10, the home of SIRT (Screen Industries Research and Training Centre, Sheridan College), this immersive one-day event also allows attendees interaction with a variety of industry leaders involved in every aspect of traditional and VR filmmaking, from producers, directors, funders, technology providers and more. Speakers include Oscar-winning producer (Chicago) Dan Carmody, co-founding investor of RYOT and associate producer (BODY TEAM 12) Gareth Seltzer, creative director (Arctic Justice: Thunder Squad) Matt Lyon, and several other experts in their fields. Greybrook recognizes the cultural value and positive impact initiatives like Industry Day has on the communities we build in, which is why we support organizations such as the ICFF and MOCA_Toronto_Canada who foster the arts and invigorate neighborhoods. 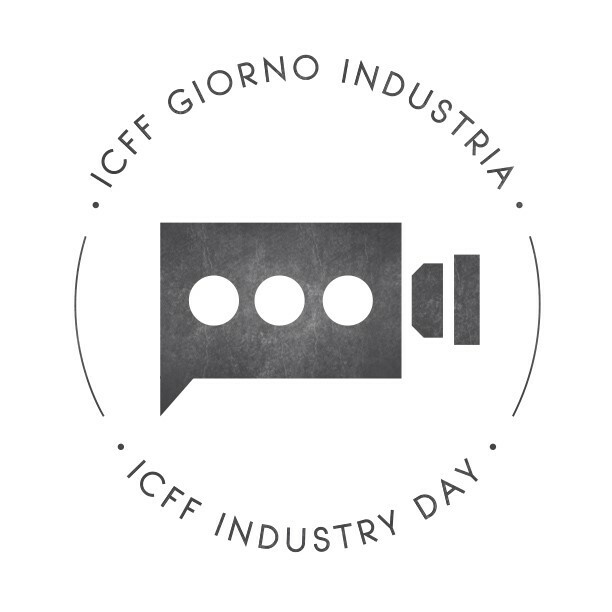 Learn more about the ICFF Industry Day here.